My Green Card was in labor clearance stage, when I dropped it for F1, which was cancelled while I was in India. Have still not been able to seek legal advice on the situation of being fired while being out of the country, during Visa change, but its clearly problematic, if based on a harassment report, filed by a professor who was following the student, and filed the report upon being asked, how was he doing so? Dr. Andreas Daum had been following me. I still don’t know how. citizens, that do not belong to them. That are not theirs. The poems are also an attempt to get over the stigma of prison. To cross over, into that other side, to merge. What the poems actually describe though, is the disappointment, the discrimination, the targeting, the othering, the otherness. The vagaries of human emotions are rampant in the poems and the survival of faint remains of humanity – like the beckoning morning sun rays that herald the dawn of a new day. The poems are not arranged in any particular order or chronology but they tell the tale of a girl’s journey (the protagonist - Suzannah) from her peaceful home to wrongful conviction and all that she faced in-between. Every poem is like a piece of a jigsaw puzzle and the reader is forced to read till the end so as to find the proper place of each piece and view the larger picture. While most poems like – “Of Prison Darkness”, ”The Sergeants and the Female Ward “, “The Day Lucy Got a Bail”, ”The Crime Equations in Prison” etc. are dedicated solely to the life and lifestyle of prison inmates, the others talk about a variety of other topics. The predominant theme in these is the betrayal that the protagonist has suffered at the hands of all those she trusted – her loved ones, the country and above all justice. The loneliness of being in a foreign country surrounded by strangers, the helplessness of losing all rights, the pain at the betrayal of people you trust, the unexpected warmth found even in a prison cell, the pleasure that nature provides no matter where you are – all these and many other hues are imbued in this eclectic collection of poems. The law structure governing immigrants is a recurring theme in Pankhuri Sinha’s poems. She brings out the pathetic condition of immigrants in foreign countries where they are denied even the most basic human rights. They are treated with the same callousness shown towards criminals and thugs. They do not have a say in this new Global World where their skills are appreciated but their rights are neglected. For those who have been abandoned to the dark and lonely prison cells, the existence of the term justice is also questionable. The political leaders make tall claims of no racism and equality for all but the truth is far from it. This is depicted very clearly in Pankhuri’s poems where she tries to give voice to the injustice suffered by immigrants. The poetess talks of the protagonist's prison days and how the sound of the rain or the song of a bird helped distract her and made her forget the hunger pangs and other atrocities of the prison. A major portion of the poems also deals with the patriarchal system that we are following and how the protagonist was not only demeaned for being an immigrant but also for her crime of being a woman. She has no rights as a woman but must be ruled by her husband. Various references make it clear that she is another victim of society’s unfair treatment of women. Love is just a mirage and underneath it you will find a dominant jailkeeper waiting to bring the wayward wife back on track. In every sphere – not just her domestic life but also her professional life, she finds that males try to assert their authority. The protagonist finds herself disillusioned with all the lies that have been told to her over and over again. Her dreams have been lost – shattered by the injustice that she – as a woman and as an immigrant suffers and she is fighting to stay alive – to carry on. You cannot help but sympathize with the protagonist as she recounts the tale of how she had built a safe haven, only to have it smashed in a heartbeat. As tranquil as an unknown prayer. The pain of a mother, a woman and a human being all are very poignantly described in the poems of Pankhuri Sinha. My favourite poem talks about how a woman is wronged and mistreated for having a voice, for having the misconception that she is human. She is a victim and she cannot even prove it, because it is her destiny. The noblest job on earth. May we file a report? Against that very clever crime? We can’t pick the particles? And finally her mistreatment in the name of law and justice. The protagonist is faced with lurid interrogations with no respect for her rights or privacy as she is tried for her crime of being an illegal immigrant. Questions arise and she is left speechless with the bold claims that are made about private moments of her life. She is the object of spying, of injustice – all in the name of justice. She has tried to unmask the unjust ways in which justice is implemented. But the protagonist does not lose hope despite countless setbacks. She has the power to appreciate the beauty of the rain and the sun even in these dark moments. She tells us that she hasn't abandoned hope and she is still fighting. Kind words and solidarity are still to be found even amongst the darkest prison cells. While the life-story of Suzannah is interspersed in the collection, the majority of the poems deal with the life of a prisoner. The way prisoners are treated, their routine, their lifestyle, their hopes, their trails and give voice to not just the narrator’s pain but of all those prison inmates, innocent or guilty, who have been locked away for good. Pankhuri Sinha has written a poignant tale through poetry. Her poetic form also deserves mention as she has used all tools in her arsenal to make the poems more beautiful and detailed. Her writing style is varied and while some poems are written in blank verse, the others can be attributed to concrete poetry. She has not only used words but geometric patterns to lend force to those words. Her poems, “Trusting the system” and “The unlived moments” are best examples of this. 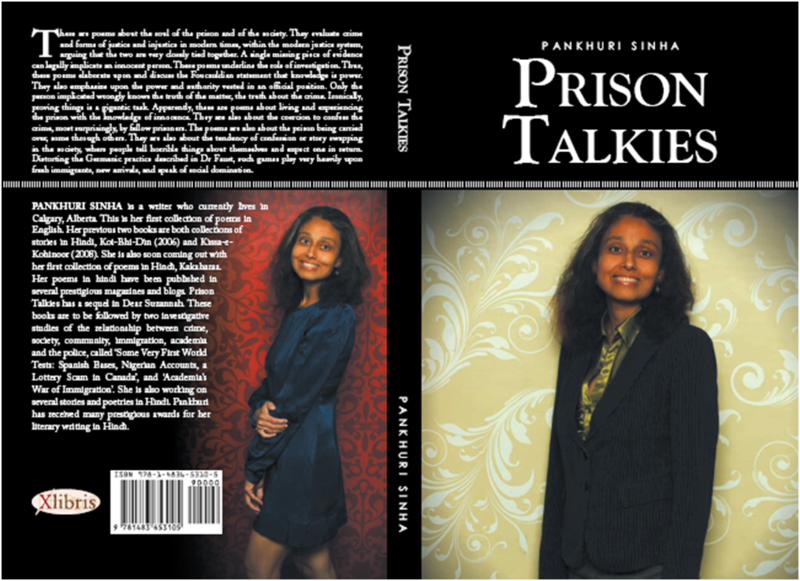 Pankhuri has used imagery to colour her tales and the reader is transported to the prison as he reads her vivid accounts. Her story has found a voice through these poems. The anthology is a must read for everyone who wishes to live one more life – this one in a prison. Poetry aficionados will find that putting this anthology down without crying at least once is almost impossible. 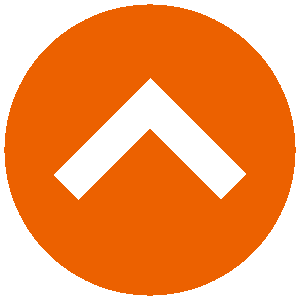 · ‘Koi-bhi-Din’ and ‘Kissa-e-Kohinoor’, two books, both collections of literary stories published in 2005 and 2008, by Gyanpith, a reputed name in Hindi literary publishing.